Perlmutter's work is a historical treasure that will be presented for the first time in a book. Beginning in 1954, on assignment for the US Army, Perlmutter traveled through Europe. "Europe in the Fifties. 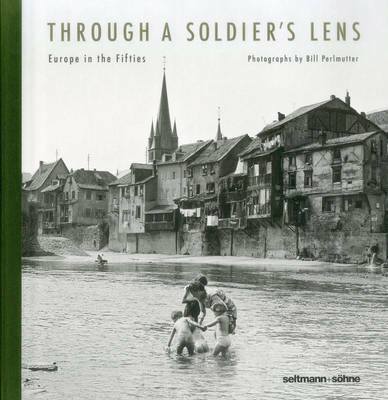 Through a Soldier's Lens" shows a selection of his images taken in Germany, France, Italy, Portugal and Spain.